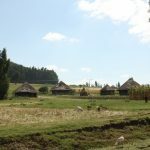 It has been just over a month since we have returned from our trip to Ethiopia and I think we are just beginning to fully process all we experienced on this trip. 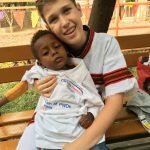 To say it was “life-changing” sounds cliché, but at the very least, the trip solidified for us the purpose and mission of Ryan’s Rays. 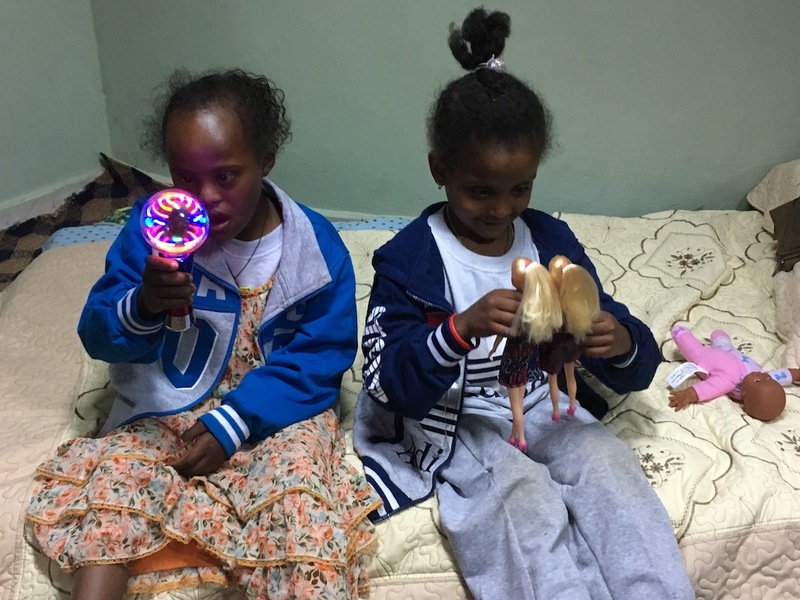 It is impossible to visit a country with such beautiful people, so steeped in poverty, and witness the extreme needs of children living with disabilities and not feel moved to do more. 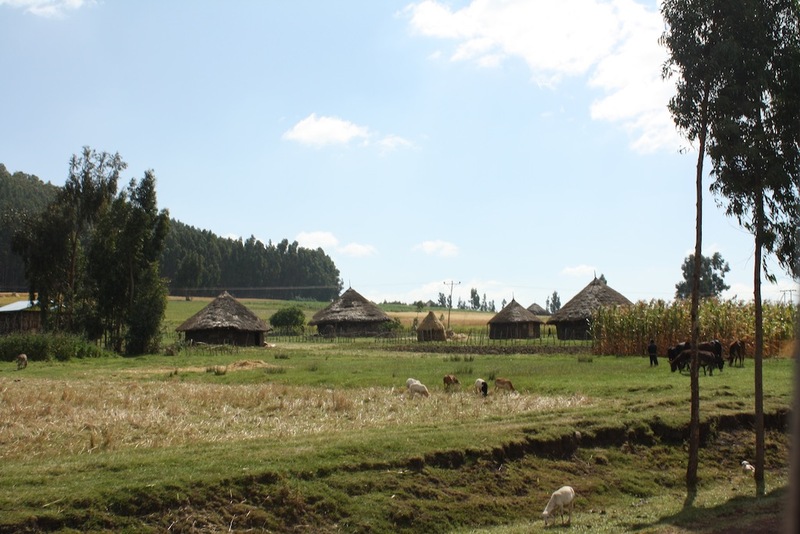 Ethiopia has a current population of around 100 million and it is estimated that 17.5% of the population is “disabled”. 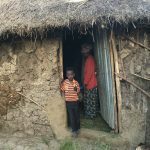 The higher than average percent can be attributed to many factors, among them malnutrition, birth trauma and childhood diseases such as meningitis. 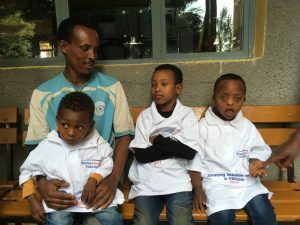 Of this number, there are an estimated 8 million children living with disabilities in Ethiopia. Circumstances are often bleak for children with disabilities in Ethiopia. 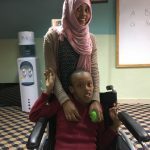 Though disability advocates are working hard to change perceptions, there is still a social stigma regarding disability and children with disabilities and their parents are often marginalized. 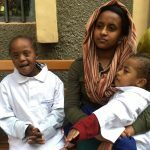 The result is that many children with disabilities are still hidden by their families. 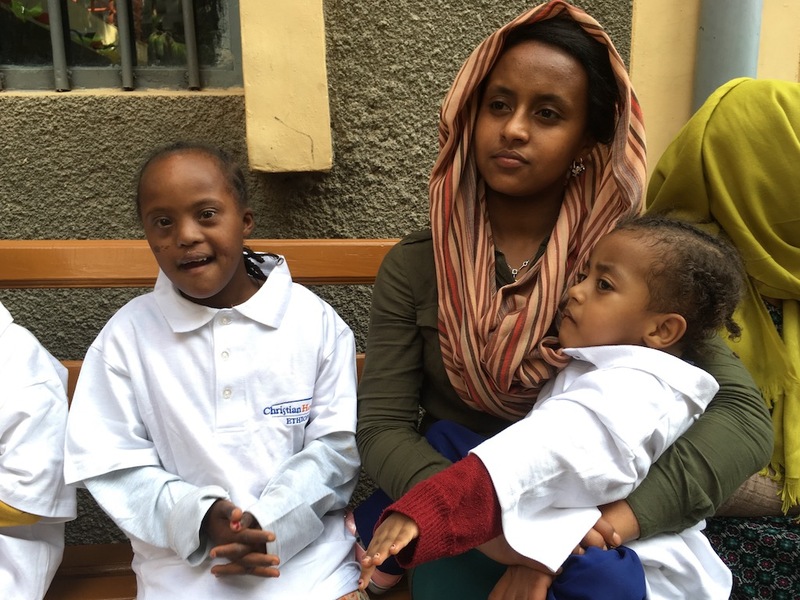 And though Ethiopian constitution and education policies provide for equal rights for the disabled, including the right to education, only around 2% of children with disabilities currently have access to education. This brings us to the purpose of our trip. This past year, Ryan’s Rays, through the generosity of individual and business donors, raised over $50,000 to improve Inclusive Education in Ethiopia. 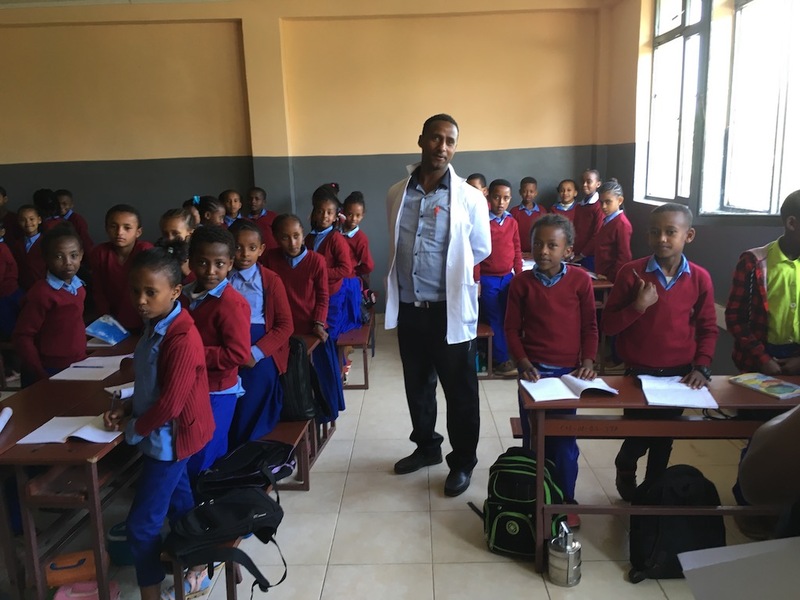 We partnered with Christian Horizons (CH) Ethiopia, an organization who is highly respected in Ethiopia for the difference they have made toward inclusive education in over 110 classrooms within the country. 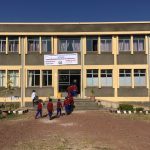 In addition to their work with the public school system, Christian Horizons Ethiopia recently launched a model inclusive school called Horizons Academy. 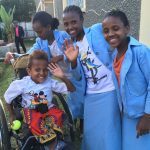 This new school is pushing the envelope in providing the very best in inclusive education for children with and without disabilities. It is at Horizons Academy where we begin our trip. 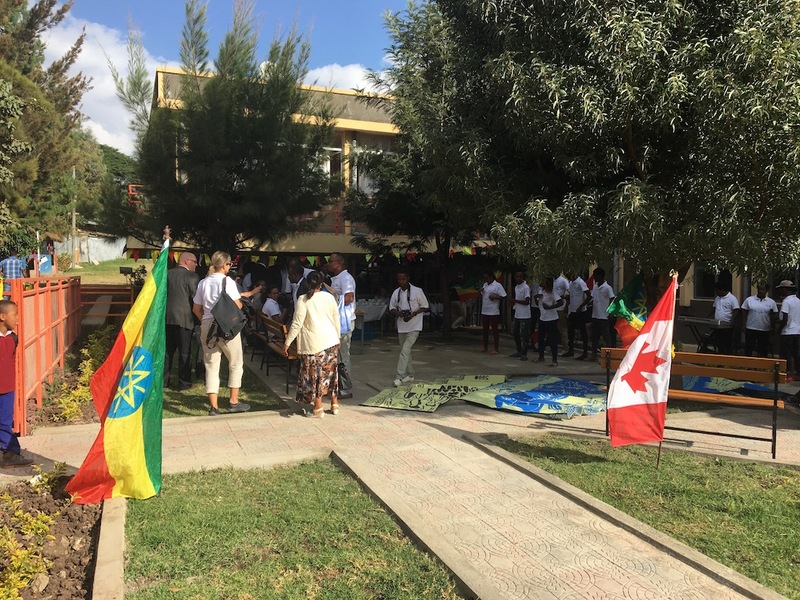 After a warm welcoming from many of the CH sponsored children at the guesthouse upon our arrival, we begin our first full day in Ethiopia at the Academy. It is here at Horizons Academy where a large portion of the funds have been designated. 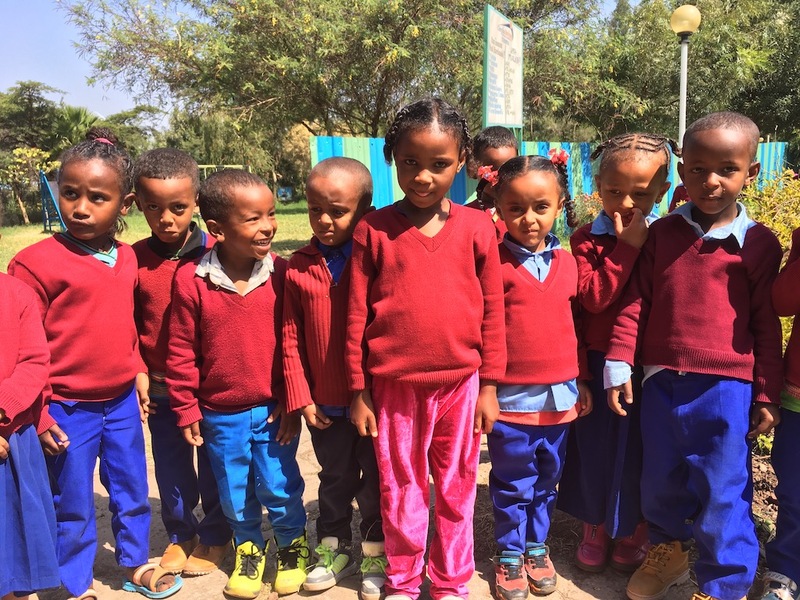 One of the first things we notice upon arriving at the school is how the children look so sharp and proud in their school uniforms. 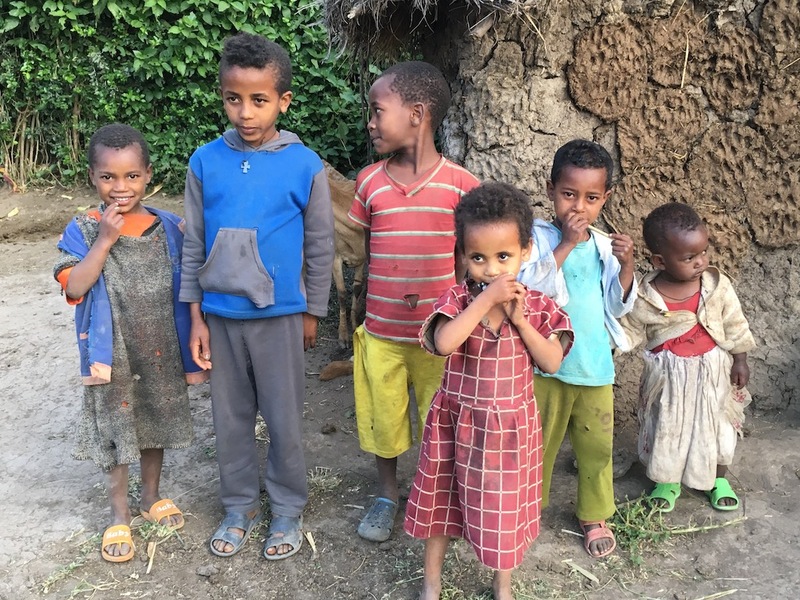 Seeing them so bright and happy makes it difficult to conceive the poverty they are living in had we not had the opportunity to experience it first-hand. 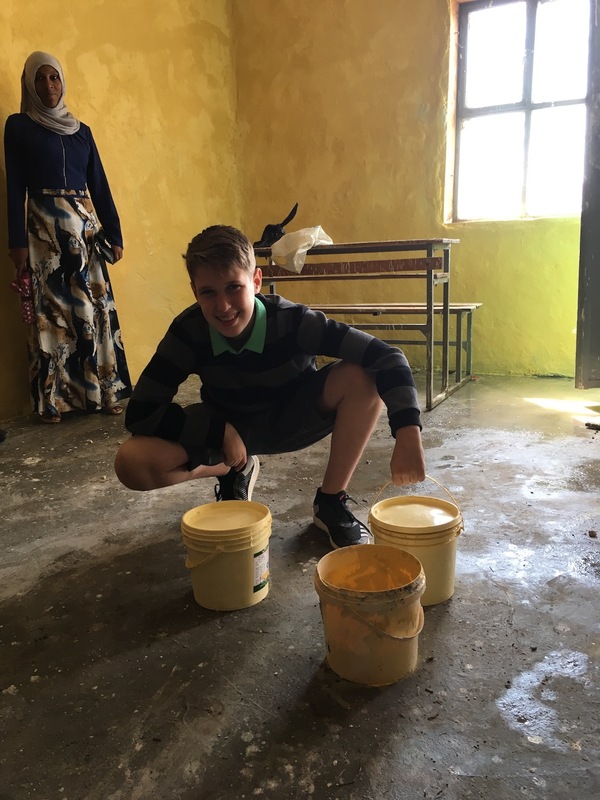 One of the significant investments Ryan’s Rays made to Horizons Academy was the building of the school’s second Child Development Unit (CDU). The building of the new CDU allowed the school to expand the number of children with multiple or severe disabilities that it serves. 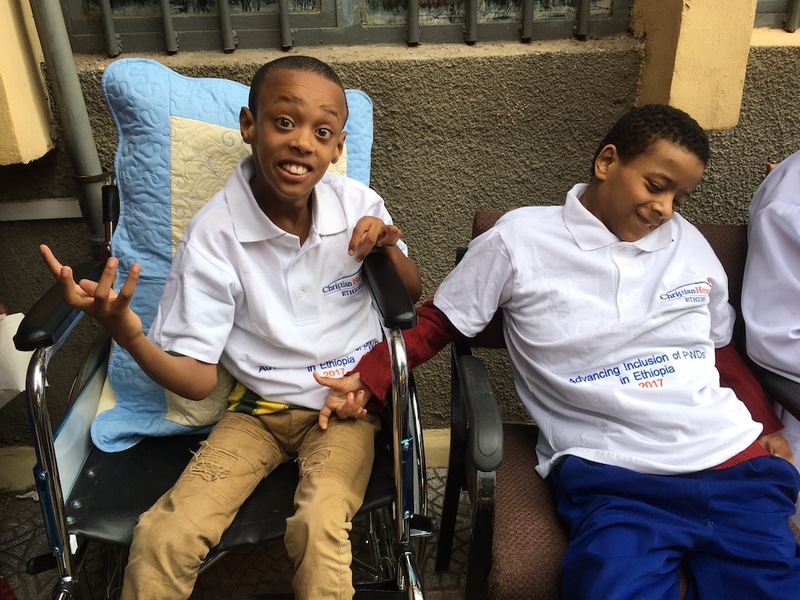 Ryan’s Rays also provided funding for equipment within the classroom, 3 wheelchairs, and funding for the CDU’s teachers’ training and salaries. With the CDU up and running, we were able to meet the students who will be benefiting from this new classroom. Spending time with them and their parents was certainly one of the highlights of the trip. I often find myself reflecting on what this classroom represents to both the children and their families. 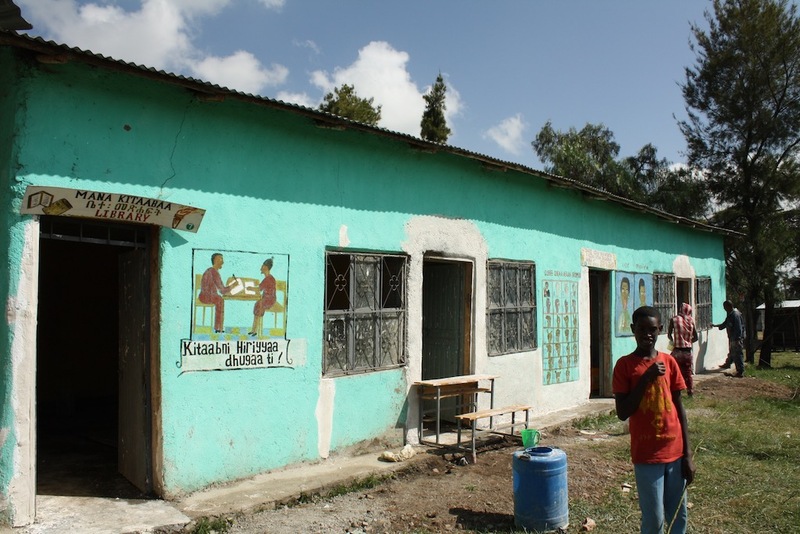 The children, ranging in age between 5 and 13, have never had the opportunity to go to school up until now. 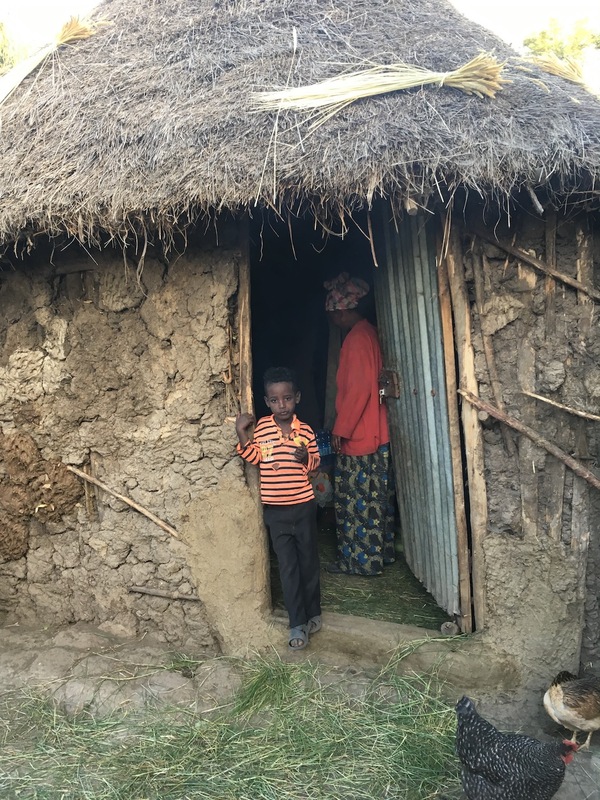 For the parents, having their child at home produces extra stress on the families who have to care for them, often without the help of their communities who have marginalized them. 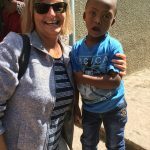 What a blessing the opportunity to go to school is for these children and their families. 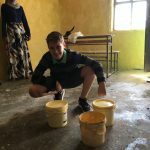 One of the things that struck me while watching these families at the school was how the parents, who had just recently met each other, had already become a support group for each other, often sharing in the care of each other’s child. 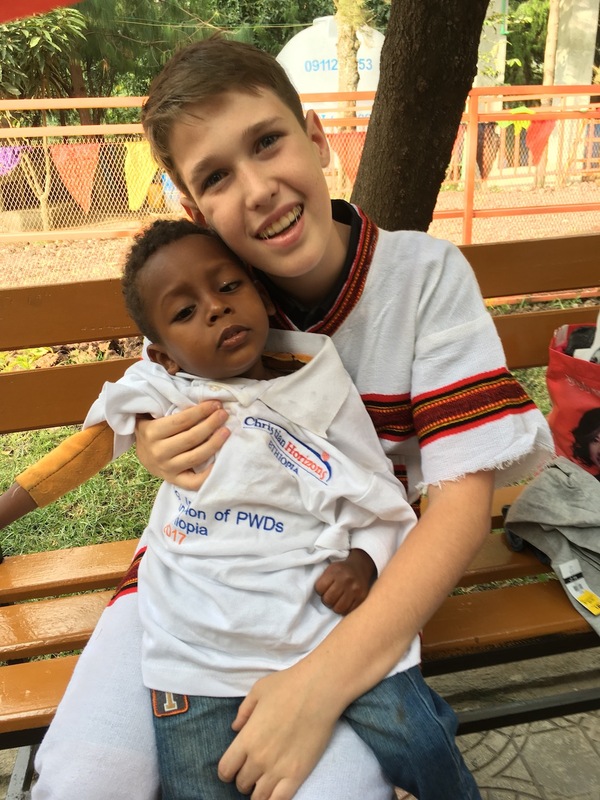 It was not uncommon to see one of the parents holding or taking care of one of the other children in the CDU as if it was the most natural thing to do. What a blessing it must be for these parents to find others who understand their circumstances. 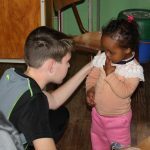 Horizons Academy is a school for children of all abilities. 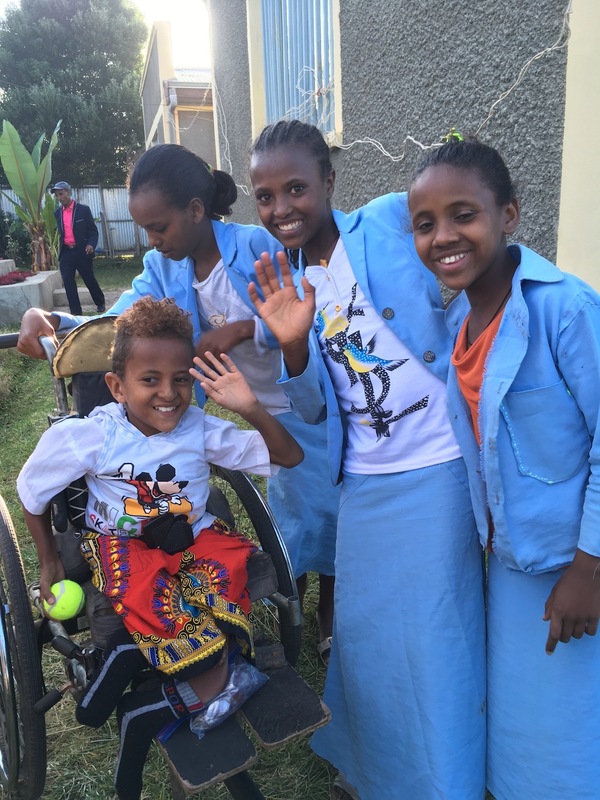 For children with disabilities at the school, they are integrated into regular classrooms as much as possible. 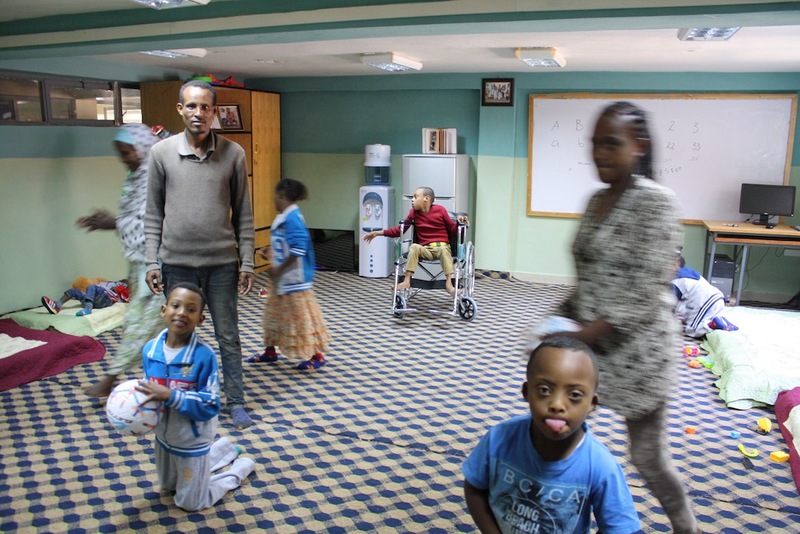 However, this is not always possible with some of the children with more severe disabilities and therefore the Child Development Units exist. At recess time though, it is amazing to see the other children flock to the CDU’s to play with the children with disabilities. 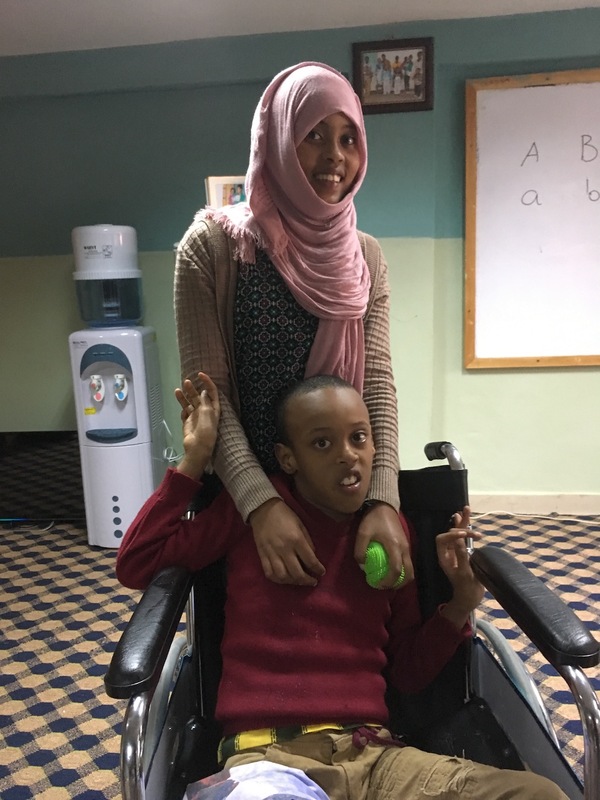 This is where change is happening, at the heart of each of these students who are eager to play with their fellow students and where disability is no barrier. In fact, the demand is so high to play with the students in the CDU that Horizons Academy has developed a numbering strategy to give each student the opportunity to visit the CDU on select days, as the CDU can only accommodate several students at a time. 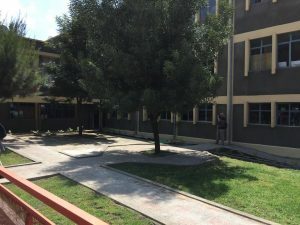 As a result of the lack of space for students of all abilities to hang out together inside the school, one of the projects Ryan’s Rays funded was that of a fully accessible outside space, which the school named “Ryan’s Memorial Garden” (aka “Ryan’s Corner”), where students of all abilities could gather together. 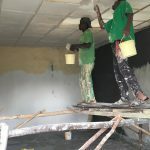 We are excited for the opportunities of inclusiveness that this space will provide the school. 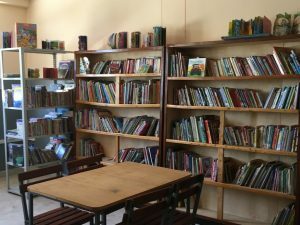 Also within Horizons Academy, Ryan’s Rays funded the addition of a school library. 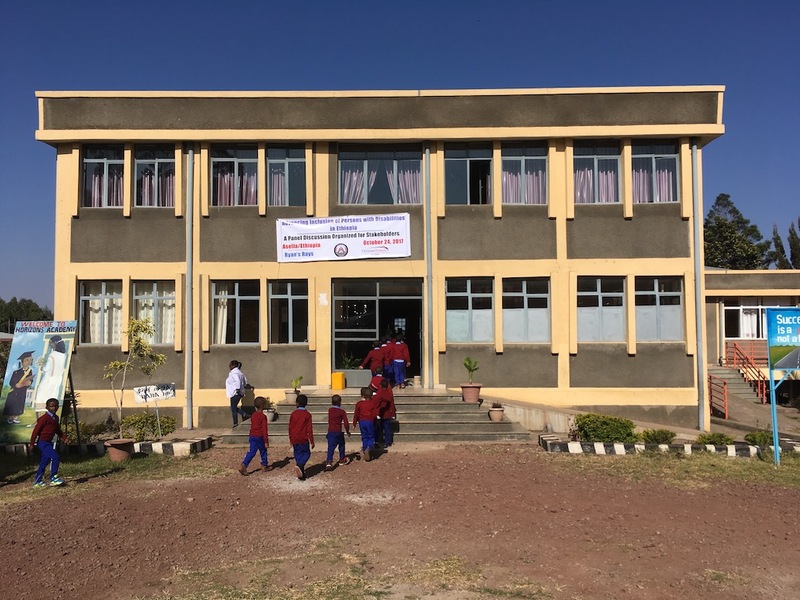 Until recently, Horizons Academy was considered a primary school, providing education up to and including grade 4. 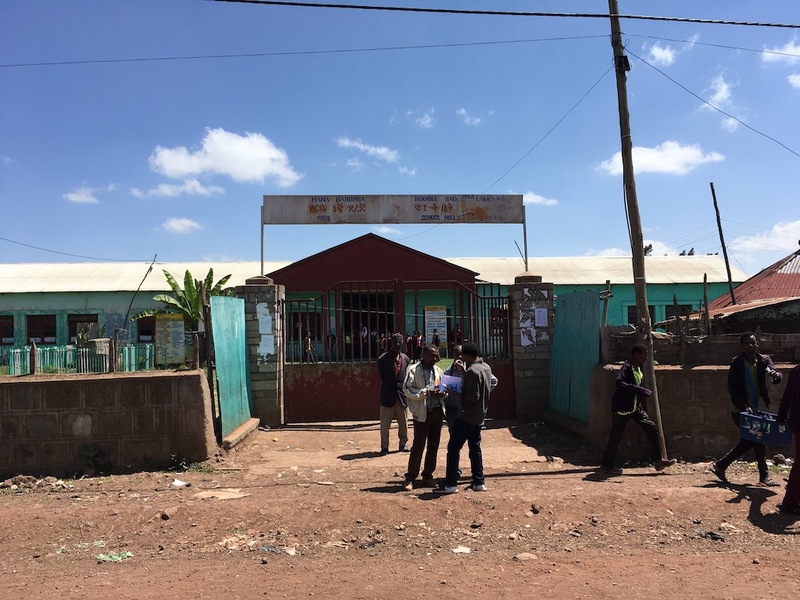 In Ethiopia, schools cannot provide education past grade 4 without a school library. 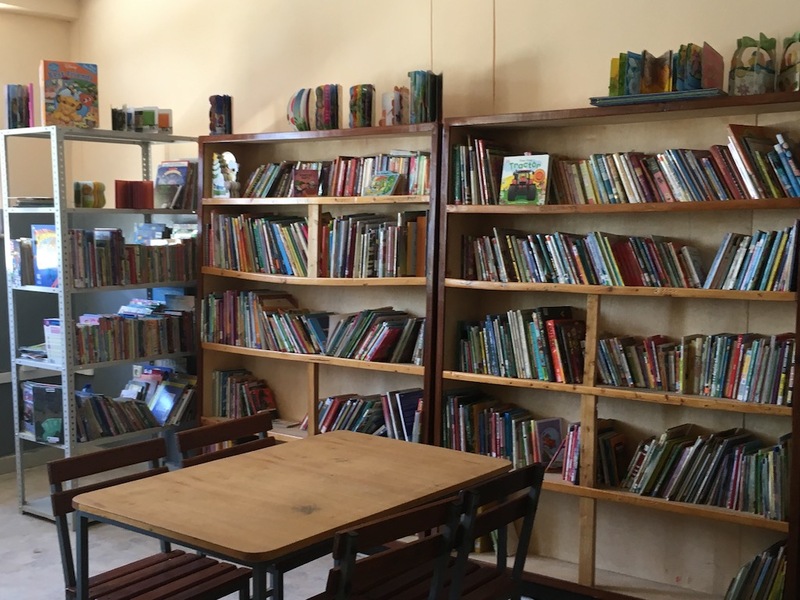 With the addition of the new library, Horizons Academy was able to offer their first grade 5 classes beginning in September 2017, increasing the number of students at Horizons Academy by more than 100 children. 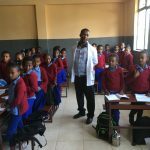 Horizons Academy is a model for inclusive education within Ethiopia and is sought after for its excellence in education. 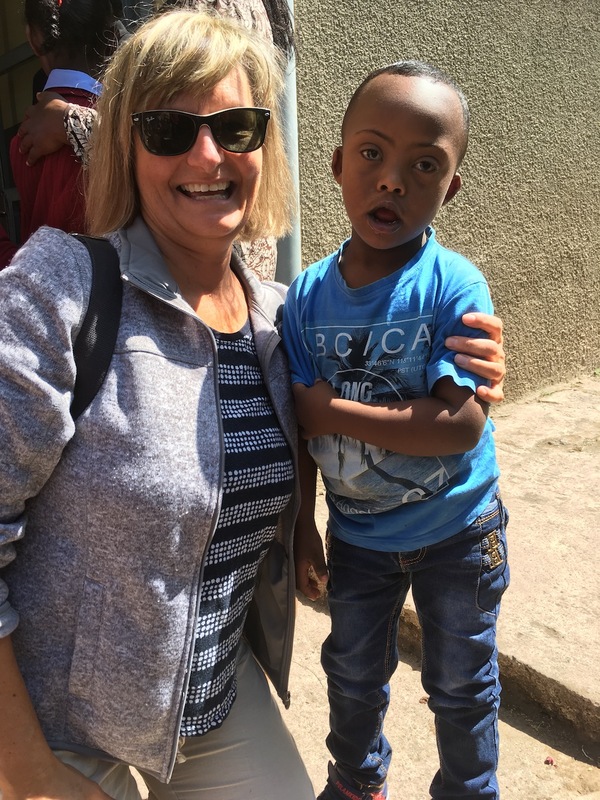 We were so impressed by the amazing work being done there and found it difficult to say goodbye to all the wonderful staff and children we met there. 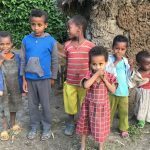 But alas the time had come to journey on to the second part of our trip – Robe, Ethiopia. 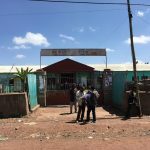 While only 125 kms away from Asella, the rural town of Robe took us over 6 hours to get there due to very poor road conditions! 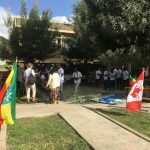 Upon arriving, we were once again greeted by many of the CH sponsored children as well as community leaders who are so grateful to Christian Horizons for all the work they have done in Robe. 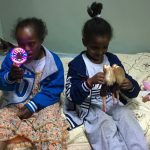 We had many hours of fun playing with the kids who enjoyed playing with the soccer balls, volleyballs, basketballs and skipping ropes we brought with us. The majority of our time in Robe was spent at the Robe public school where over 3200 children attend – with an average classroom size of 90! 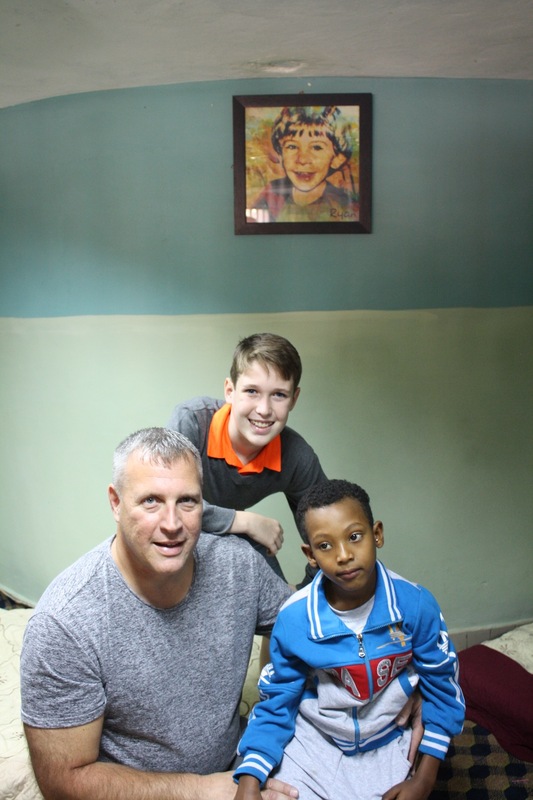 Here, Ryan’s Rays helped to fund the building of 4 Special Needs Education (SNE) classrooms. 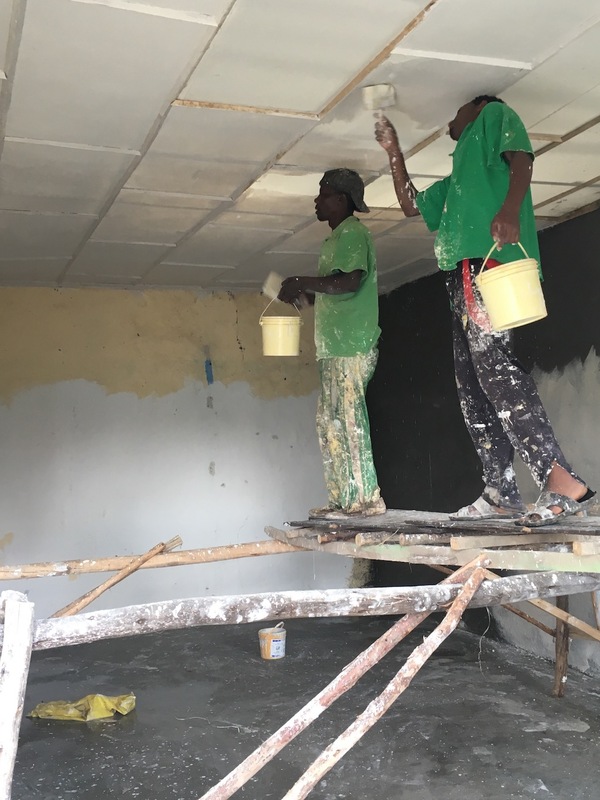 Nearly complete, these classrooms have the capacity to serve 40 children with disabilities. 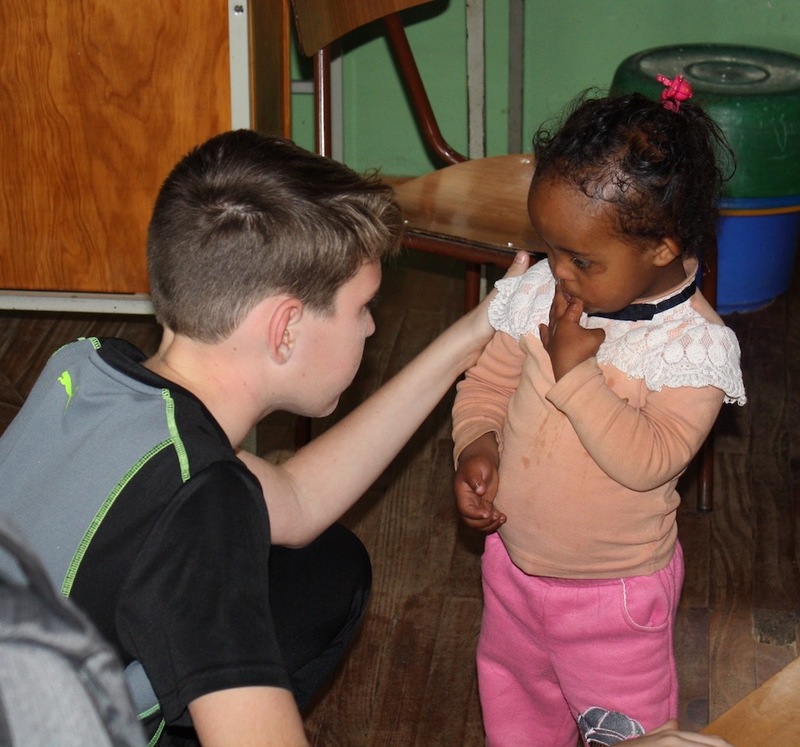 We were so encouraged by the local leaders in Robe and how proud they are of their disability program at the school. 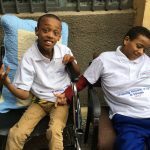 They were quick to point out that 2 of their top students were part of their disability program and were currently writing their university entrance exams. 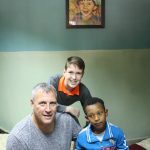 • And how there is a part of Ryan and his legacy in another part of the world, in a country filled with beautiful people. Turning the sourest lemon life has to offer and turning it into something resembling lemonade. Ditto.